How I picture every Cowboy fan staggering out of the stadium after their playoff win this past weekend. What’s Johnny Depp doing at WalMart? 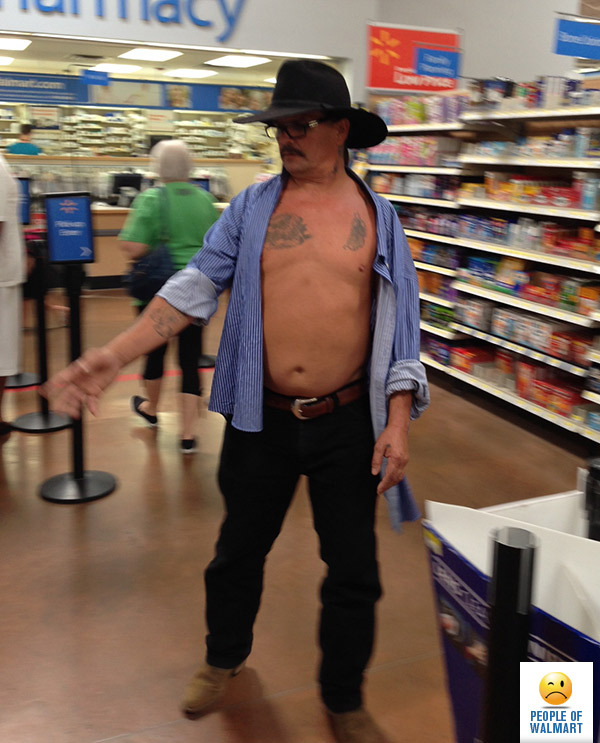 He is a cowboy at the store.